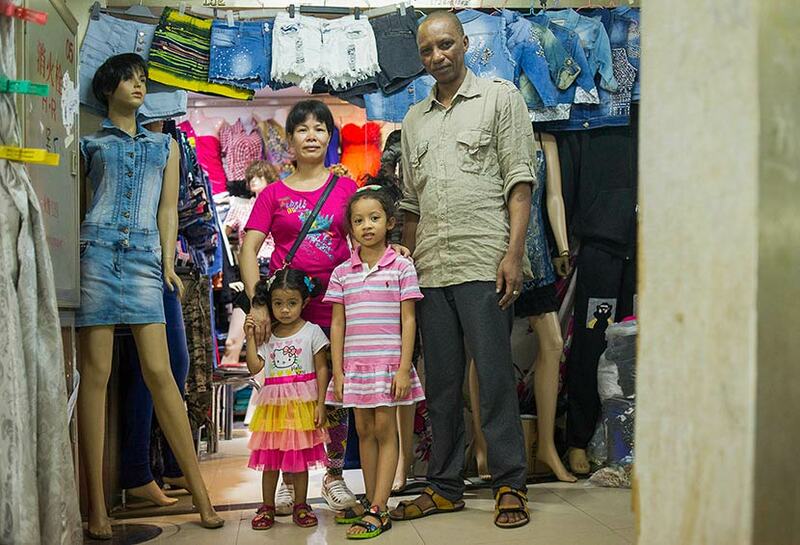 Anthropology professor discusses the future of African traders in Guangzhou, their business dealings, and their interracial families. Since China’s southern manufacturing hub opened to foreigners in the 1990s, African traders have become a prominent group that neither the authorities nor the local community can ignore. 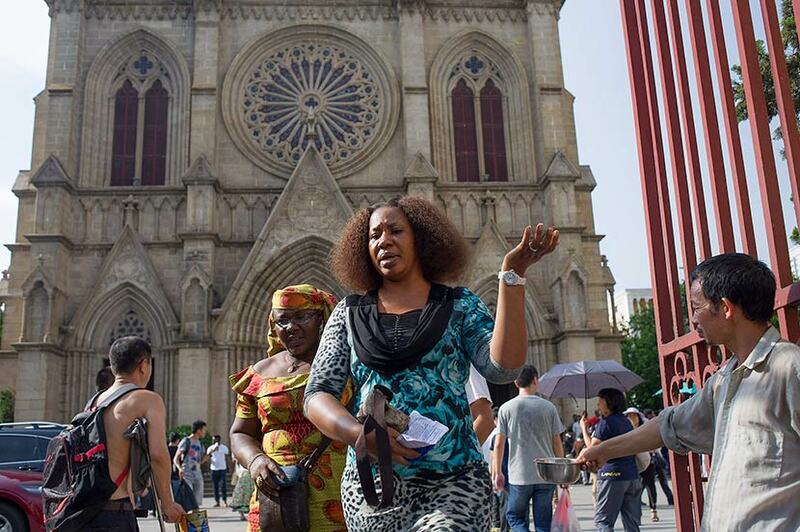 Official figures from 2017 claimed there were around 10,000 Africans in Guangzhou — likely a significant underestimate, as it doesn’t count the many businesspeople who overstay their short-term visas. The city is considered home to the largest African community in China, though the population has declined in recent years due to visa crackdowns and rising factory wages that are sending the price of goods skyward. American anthropologist Gordon Mathews took an interest in the city’s African entrepreneurs, who acquire Chinese-made products — often knock-offs — from the source and transport them to retailers back home. These traders are a key part of “low-end globalization”: the small-scale transfer of goods through semi-legal or illegal deals. 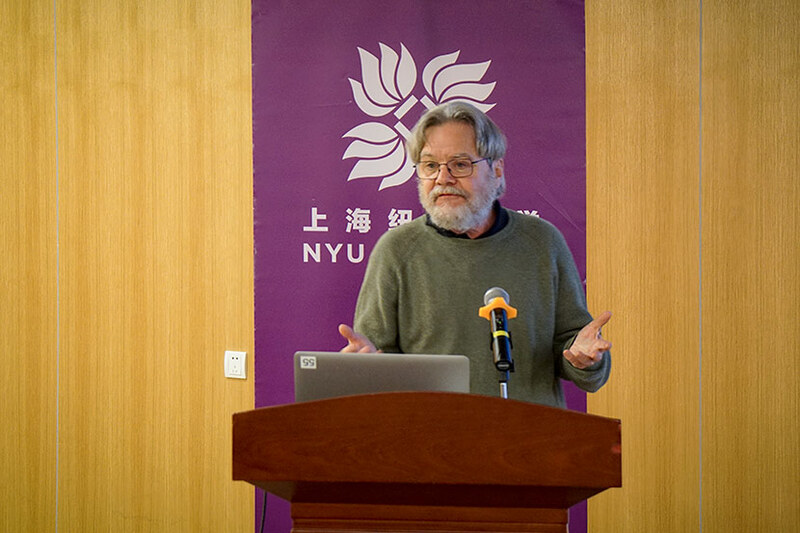 The 61-year-old Chinese University of Hong Kong anthropology professor outlines his research findings in his book “The World in Guangzhou: Africans and Other Foreigners in South China’s Global Marketplace,” published late last year. Sometimes, it’s a question of which is more important: the color of your skin, or the color of your passport. 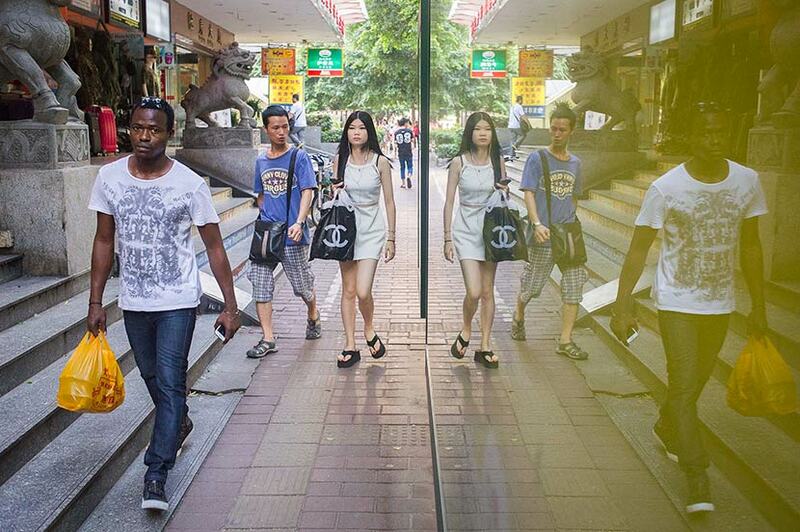 Outside of business transactions, the African community in Guangzhou has also changed the social fabric of the city. The mostly male entrepreneurs — many from Nigeria, as well as countries like Kenya and Somalia — have started relationships with Chinese women, and some are now raising mixed-race children. 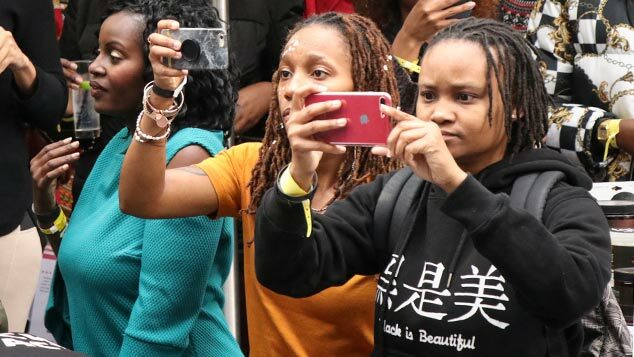 Despite the close ties between Chinese and Africans in the city, racism persists, and racial awareness in the nation generally remains low. “Chinese see somebody like me, and they’re aware of whiteness, but they are simply not aware of Africans, South Asians, and these other groups,” Mathews says. During his time in Guangzhou, Mathews had another question on his mind, one that he asked each interviewee he met: Could a Chinese Barack Obama be in the cards? In other words, will China — a largely racially homogenous country — ever truly accept mixed-race people as part of local communities or even the national leadership? To answer this question and others, Mathews spoke with Sixth Tone about the business dealings of Guangzhou’s African traders, their relationships with locals, and their future in China. The interview has been edited for brevity and clarity. Sixth Tone: Who are the African businesspeople in Guangzhou, and what’s their immigration status? Gordon Mathews: Africans who come to a place like Guangzhou are overwhelmingly middle-class, because they have the money to travel from Africa to Guangzhou. 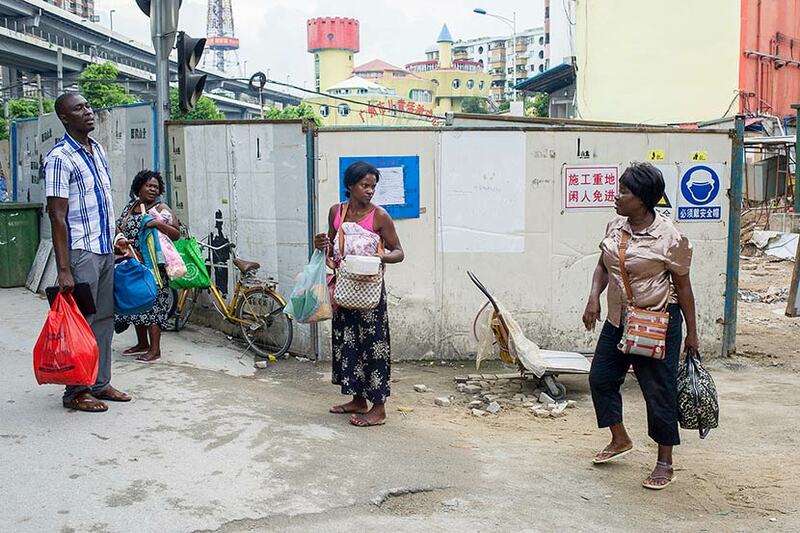 The very fact that they are in Guangzhou means they’re not the poor, uneducated Africans that many Chinese simply assume. Most traders don’t see themselves as migrants, and many travel back and forth [to Africa] several times a year. None of these African traders wants to be an illegal [visa] overstayer, because it means the police can arrest you at any time. But there are a number of factors leading someone to overstay. If you have a one-month visa, but the goods you ordered from the factory are not yet ready, what are you going to do? If you go back to Africa, you’ve got a pretty good chance of getting cheated, because [the suppliers] know that once the goods go to Africa, it’s hard for you to send them back. One interesting thing about Chinese is that they are bad cultural ambassadors ... One matter is the language difference, but another is probably the assumption that China is for Chinese. Sixth Tone: “Low-end globalization” is a keyword in your study. 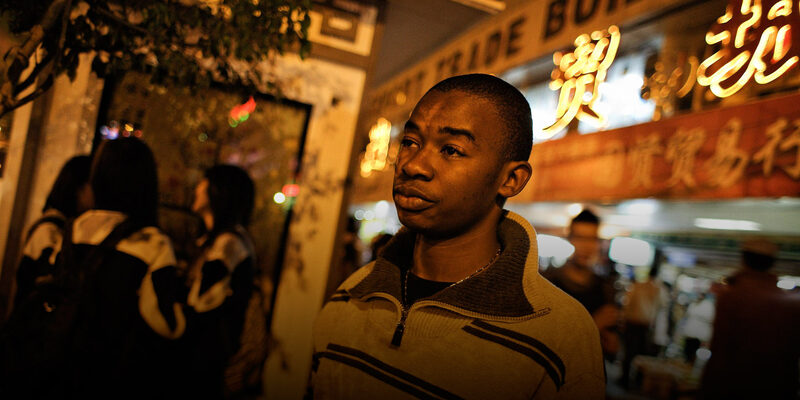 How do African traders in Guangzhou conduct business through this model? Gordon Mathews: Normally in a business relationship, you sign a contract, and that is something you have to follow. But for the African traders, even if they sign a contract, it’s likely to be in Chinese, which they don’t understand. In low-end globalization, many times there’s no contract. You simply make deals through a handshake. One of the most important figures in this process is the [African] logistics agents who often serve as guides for Africans who come to Guangzhou. Oftentimes, they don’t advertise. Instead, they find people of the same ethnic group and make personal connections, because they don’t want to do business with people they don’t have some knowledge of. 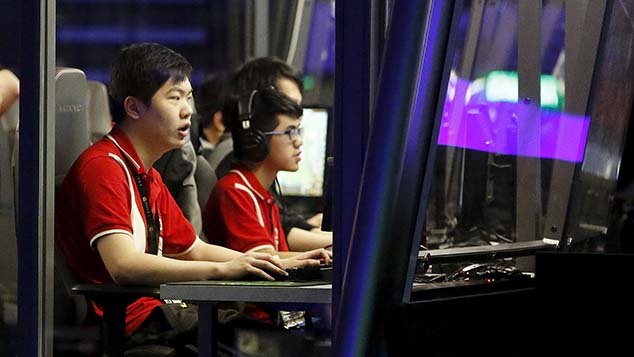 They pave the way [for traders] and tell them everything they need to do, from how to bribe Chinese officials to how to get foods from their country in Guangzhou. These people are, in fact, cultural ambassadors. One interesting thing about Chinese is that they are bad cultural ambassadors, as they don’t care to do this. One matter is the language difference, but another is probably the assumption that China is for Chinese. I think that assumption is fairly prominent, because even for NGOs and others who should know better about Africans coming to Guangzhou, there really is a very low level of understanding, and that’s one reason why I wrote this book. Sixth Tone: You mentioned that Guangzhou’s position as an international hub for low-end globalization is shifting. Where is business going? Gordon Mathews: If Chinese entrepreneurs want to really make money, they set up factories in Africa. Immigration officers now sometimes tell African entrepreneurs seeking to extend their visas that there is no need to fly to China, because there are Chinese companies that can make everything they need in their own countries. A number of African entrepreneurs told me that a new factory is opening up in Nairobi, and their business [in China] is finished. But even if Guangzhou is no longer the best place to trade, these African traders are cosmopolitan and can travel easily enough. 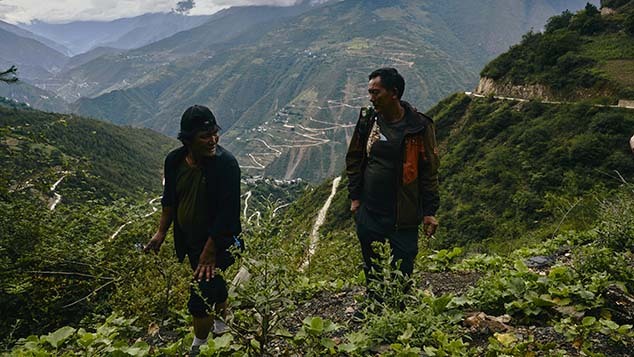 The logistics agents who help them often have connections around the world. One [logistics agent] friend of mine had me travel to Bangkok, to Dubai, to Istanbul, and to Nairobi. All are branches of his office. It was very interesting to see trade in these different places and how it worked. They’re always plotting where to go next. Sixth Tone: What are the personal lives of African entrepreneurs and their relationships with Chinese residents like in Guangzhou? Many Africans have told me that it’s more likely for them to have a Chinese girlfriend than a Chinese friend. It is also common for a young Chinese woman without a Guangzhou residence permit to become involved with an African [visa] overstayer. It makes sense because both are outsiders of the city. However, these marriages are often extremely difficult, because if the African is illegal, he could be picked up at any time and sent home, even if [he has] three kids in China. The marriages aren’t [legally registered] and are often done religiously only. Sixth Tone: What social challenges do African-Chinese couples face? Gordon Mathews: First of all, we can talk about the attitudes of Chinese parents toward [their daughter] having an African boyfriend. There still is a significant degree of racism. A good friend of mine from central Africa who speaks native-level Mandarin broke up with his Chinese girlfriend because of her parents’ opposition. But sometimes, it’s a question of which is more important: the color of your skin, or the color of your passport. If the boyfriend is from Kenya, the parents might be furious, but if he has an American passport, they might think, well, it’s OK.
I’m told that getting pregnant is one way that Chinese women with African boyfriends can manage to get their parents to accept [the relationship]. But China does not [allow] dual nationality. So as a result, [couples must decide whether] their children will go back to the African countries or stay in China. Many times, these relationships do fail because of their children’s situation. Most African traders don’t like China very much due to the unfriendly living environment. I’ve heard them say over and over again that China is a great place to make a living, but not to make a life. 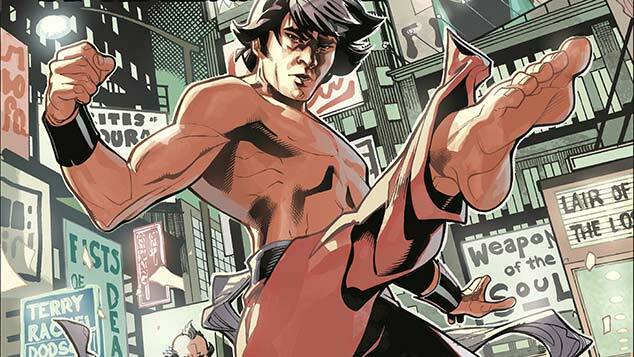 Sixth Tone: Did you come to a conclusion about whether there could be a Chinese Obama in the future? Gordon Mathews: When I was a child, the idea of having Barack Obama as the president was unimaginable. That’s why it’s good to ask that question in China: Will a mixed-race [person] ever come to power? [In Guangzhou, African visa] overstayers have been deported at a very high rate. Police are around much more than they used to be. So there’s not going to be a Chinese Obama very soon. It probably won’t be the level of the president of China — more likely at the level of a celebrity or something like that. But will mixed-race babies come to be accepted? My answer is that eventually they will, but not now.